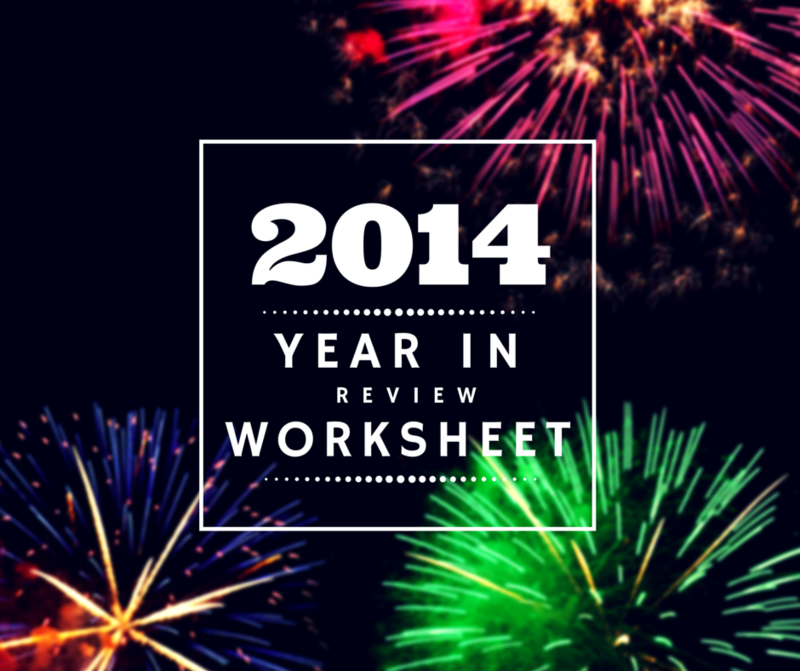 Subscribe to my newsletter, and get a "year in review" worksheet! What did you ship this year? What could you do in 2015? Before you make goals for 2015, review 2014. Sometimes we lose sight of what we've accomplished the previous year. Here's the framework I'm using to review myself personally. © Copyright 2019 justinjackson.ca. All rights reserved.